As I studied Acts 14 this morning, I realized how weak my faith often is. Four different times over the course of these 28 verses, Paul and Barnabas responded to severe opposition by preaching the Gospel! After the Jews ‘stirred up the Gentiles and poisoned their minds’ (Acts 14:2), they ‘remained for a long time, speaking boldly for the Lord’ (vs. 3.) In verse 5 an attempt is made to Stone Paul and Barnabas. They quickly left, headed to another town, and continued preaching the Gospel! Later in Acts 14, the people of Lystra provide opposition to the apostles by offering sacrifices to them. Instead of running away, Paul and Barnabas make a statement and turn the focus on the goodness and grace of God. They could have easily become prideful, taken advantage of the situation, and put the spotlight on themselves, but instead, they placed the living God at the center of the entire conversation! In Acts 14:19, the Jews show up again and persuade the crowds to stone Paul. He is dragged out of the city and left to die! I can picture this as a very emotional and suspenseful scene from a superhero movie, in which the audience is on the edge of their seats, hoping Paul stands up and lives to see another day. Not only does he rise up, but also the next day he is preaching the Gospel in Derbe, a nearby city! In other words, he is impacting souls immediately after facing death! Paul could have easily and understandably said, ‘Look guys, I am done here. I have already accomplished so much. I am exhausted from the persecution, beat up physically, and afraid to die.’ Instead, Paul goes on to strengthen and encourage those who accepted Christ. He was far more concerned with the spiritual needs of those around him than his own physical needs. 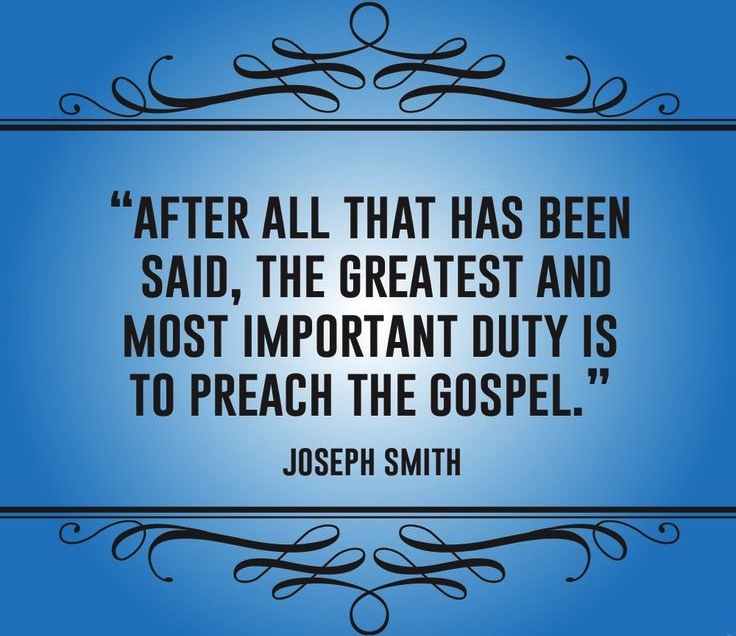 He knew that God had called him to preach the gospel no matter the cost. Paul relied solely on the strength of the Holy Spirit to get him through day-to-day! What if today’s church caught this same vision? What if youth pastors and leaders across the world realized the spiritual needs of others is far more important than our own level of comfort? Imagine what our youth ministries and churches would look like if we relied solely on the strength and encouragement of the Holy Spirit! Instead of impressing others and receiving a pat on our backs, we were impacting others and seeing soles come to know Jesus! My prayer is that God gives me an unyielding strength to reach lost souls for him. I do not want to experience contentment in my own comfort, but peace that only can come through God’s blessings. I do not want to find happiness in the circumstances of life, but joy in my relationship with Christ. I challenge you today to stand up for the truth of the Gospel and the message of Christ’s love. It is time we pop our own comfort bubble and live out the direction and purpose God has for us!